[+840, -506] 2/10 There is no sense of tension and the story is just rough, it wants to show politicians who do not resort to any means to win the elections but there's no thrill of confrontation or conflict. And I don't know why silly Shim Eun Kyung even appeared in this movie. [+339, -120] 10/10 Acting was really good, especially the speech. The last scene was so deep. I watched a really good movie. 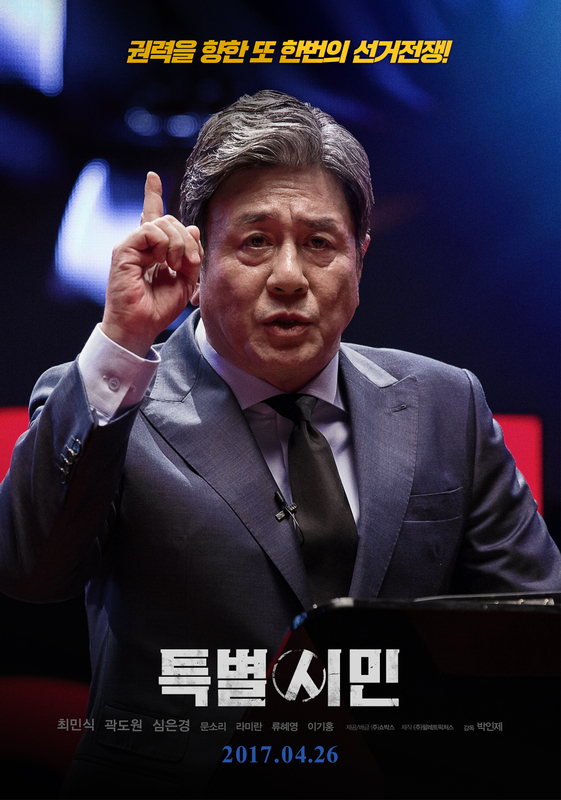 [+239, -48] 10/10 As expected from the legend Choi Min Sik... His acting and Kwak Do Won's acting gave me goosebumps. Real politicians.